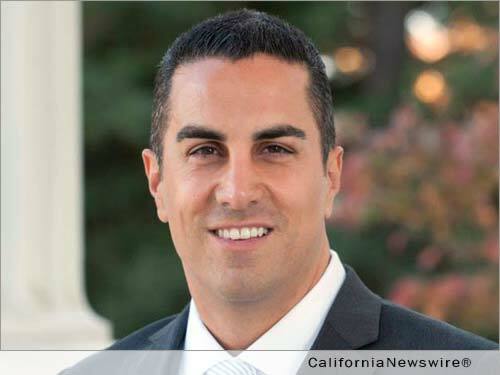 SACRAMENTO, Calif. /California Newswire/ — Today, Calif. Assemblyman Mike Gatto (D-Los Angeles) introduced legislation to strengthen law enforcement’s ability to investigate cold cases in which DNA evidence is present. The legislation, AB 2440, provides needed funding for law enforcement agencies that will be used to help link stored DNA samples to biological evidence from cold cases. DNA is most often used to solve rapes and murders. Technological advances have sparked an increase in the amount of DNA evidence that can be identified and processed, and this has the potential to solve cold cases. However, there isn’t sufficient local funding to support follow-up investigations for these serious crimes. AB 2440 will add an additional penalty of $4 to every $10 of every criminal fine, excluding traffic infractions. These new funds will also be available to help law enforcement investigate cases in which a DNA match has resulted in the identification of a suspect or a match to DNA profile from another crime scene. “No cold case in California with clear DNA evidence should go unsolved solely because of a lack of funding. AB 2440 will and help bring closure to victims, and take criminals off the street,” said Gatto.